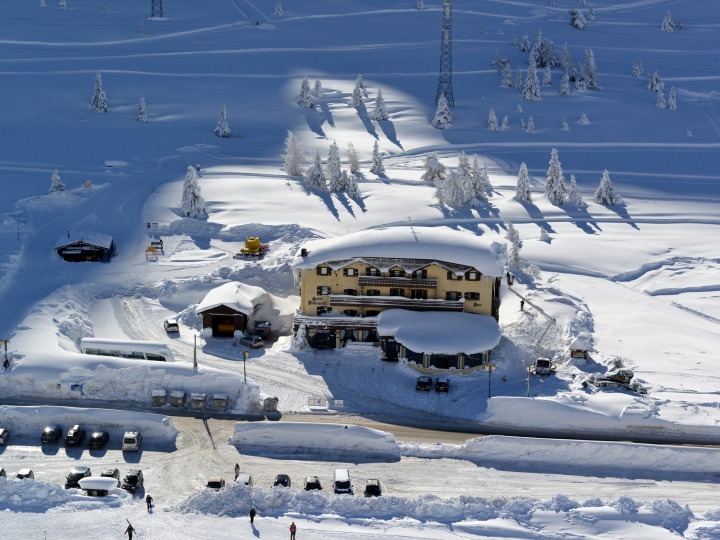 A three-star hotel on the Tonale Pass, its location next the ski slopes makes it an excellent starting point for ski and snowboard lovers; provided with internal restaurant and an ample terrace for sun-bathing. 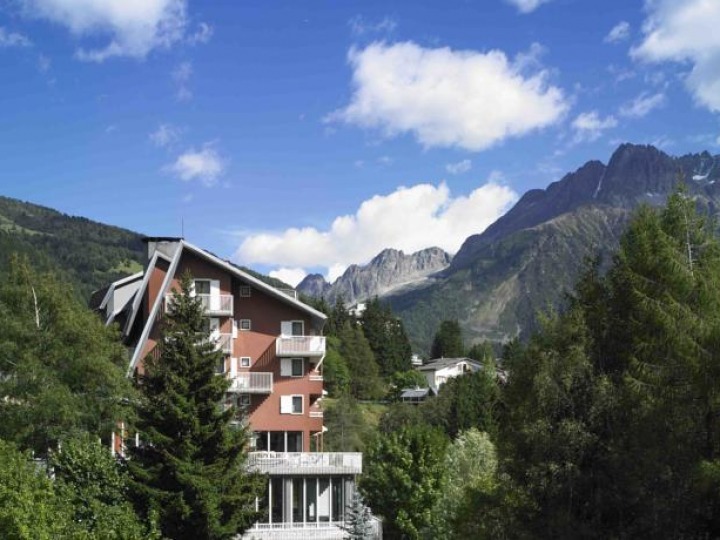 A three-star hotel located less than a hundred metres to the ski slopes of Ponte di Legno and directly on the valley bycicle path, the hotel "Garnì Pegrà" in an excellent place for those seeking a sport vacation. 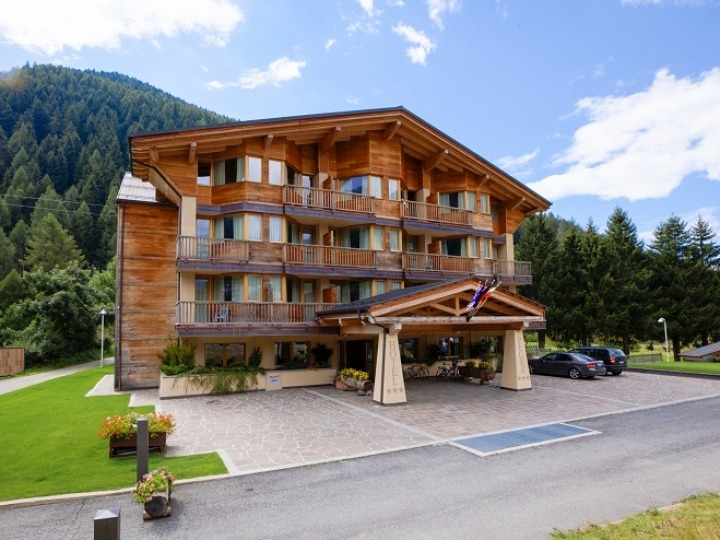 Next to the Ponte di Legno- Tonale ski area, the four-star hotel "Mirella", only a five minutes walk away from the town centre, can offer a private wellness center with an indoor swimming pool, a jacuzzi and a sauna; an internal restaurant and a congress hall.